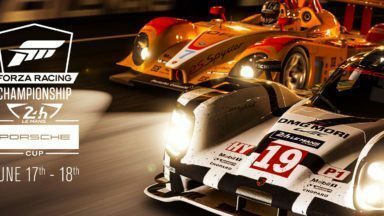 Gold subscribers receive a sizable price cut on two Xbox exclusive racing games, in addition to other discounted content. The ForzaTech demo certainly impresses on paper. Is it a sign of things to come? The first-gen Nissan Silvia returns to Forza Motorsport 6 after a year-plus hiatus. Two Xbox One exclusives get their prices dropped for XBL Gold members. An unexpected update continues the push for a more feature-rich multiplayer experience — all in preparation for the third season of the ForzaRC. The flagship eSports series for Forza Motorsport comes to a close with some hard-fought Audi R8 action. We’re giving away three codes for FM6 this week in preparation for the ForzaRC Grand Finale. A small patch for T10’s sim racer brings welcome options for broadcasters everywhere just in time for the ForzaRC Season Two Grand Finale. The final Showdown of Season 2 is about to get underway, featuring the fastest car yet seen in the series. A head-to-head sound comparison between GT Sport and Forza Motorsport 6. 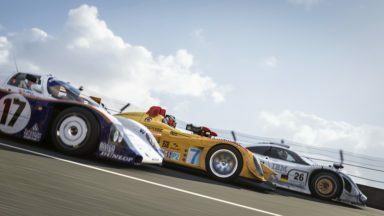 ForzaRC enters it’s next phase with an LMP racer, and a more manageable streetcar for those participating in the casual series. 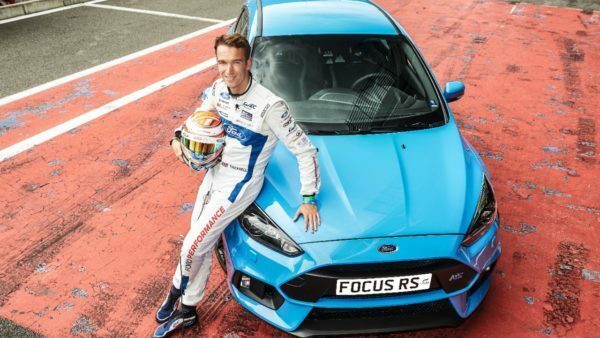 The second week’s finals will see 16 players fighting it out in identical Audi RS6’s. Catch the action here. The Elite Series gets underway in FM6 this week, while FH3’s Recreation Series moves to Week 3. 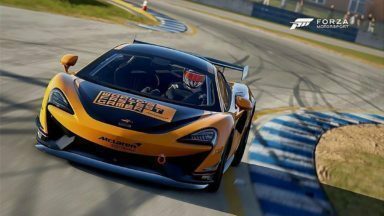 Forza’s eSports event returns for another season and will feature events on the track and the open road. The favoured Frenchman wins the inaugural season after a hard-fought battle that went right down to the wire.